The Met Gala, unarguably the biggest night of the year for the fashion industry, is quickly approaching. This year, the Costume Institute Gala at New York’s Metropolitan Museum of Art will take place on Monday, May 6th (the first Monday in May), and will see the biggest names in fashion, music, art, and film, gather on the red carpet to showcase some of the (hopefully) most daring designs. 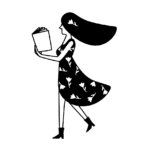 The event, held since 1948, is an annual celebration of the Met’s newest exhibition. This year’s theme? 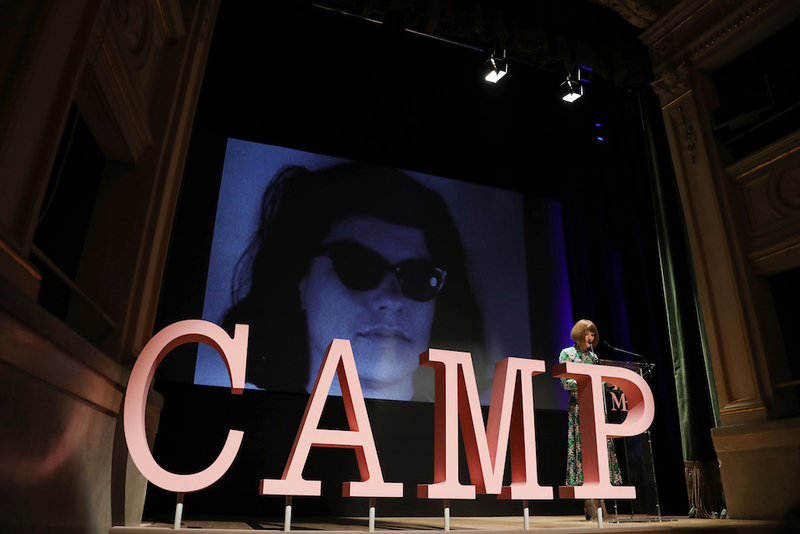 “Camp: Notes on Fashion.” It’s inspired by Susan Sontag’s 1964 essay: “Notes on ‘Camp,'” which looked at the cultural evolution of camp and its aesthetic contributions. Within the exhibit, you can expect to see pieces like the heavily Instagrammed Viktor & Rolf Couture Spring 2019 collection, as well as pieces from Jeremy Scott’s eponymous line and his work for Moschino. 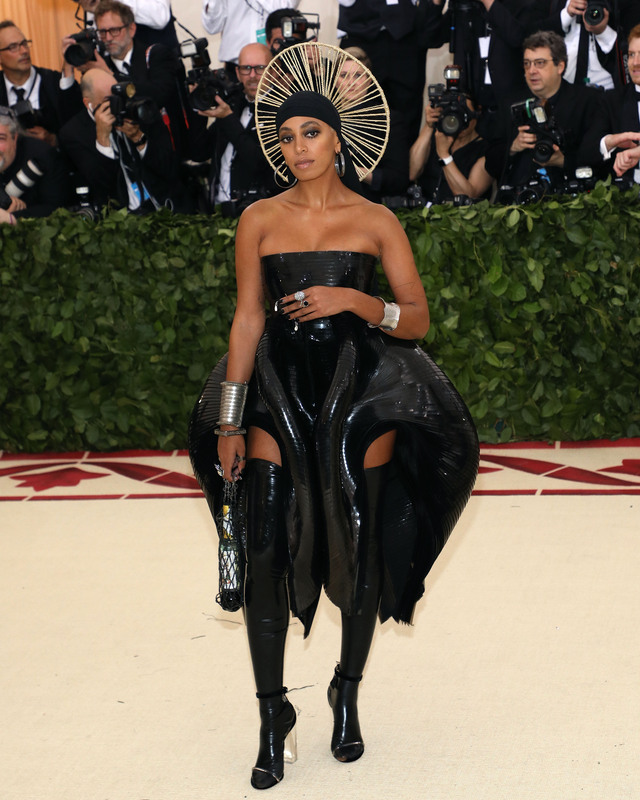 As for the Met Gala attendees, we hope to see them in full-out campy looks, meaning anything kitschy and over the top, which blurs the lines between fashion and irony, good and bad taste. 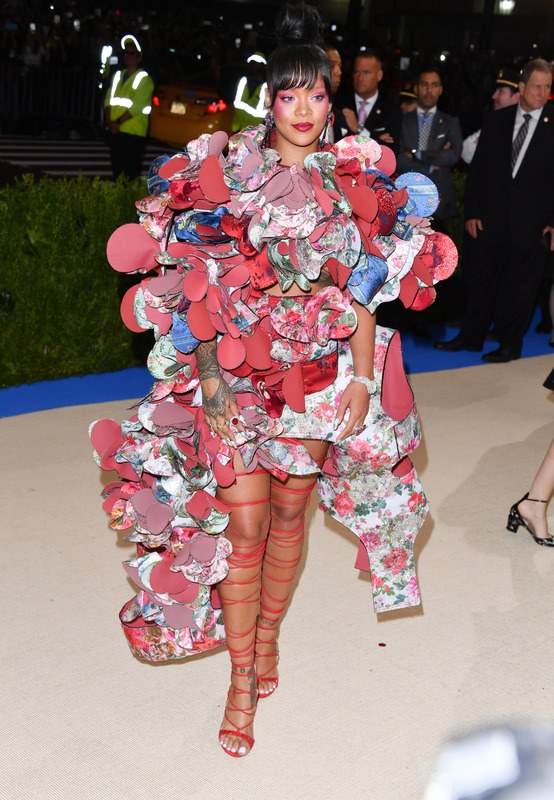 While we won’t get our hopes too high when it comes to certain guests’ commitment to the theme (we can only really count on Rihanna, tbh), we’re excited to see just how campy our favorite celebs are willing to get. Below, we’ve rounded up some of our all-time favorite looks from past Met Galas. 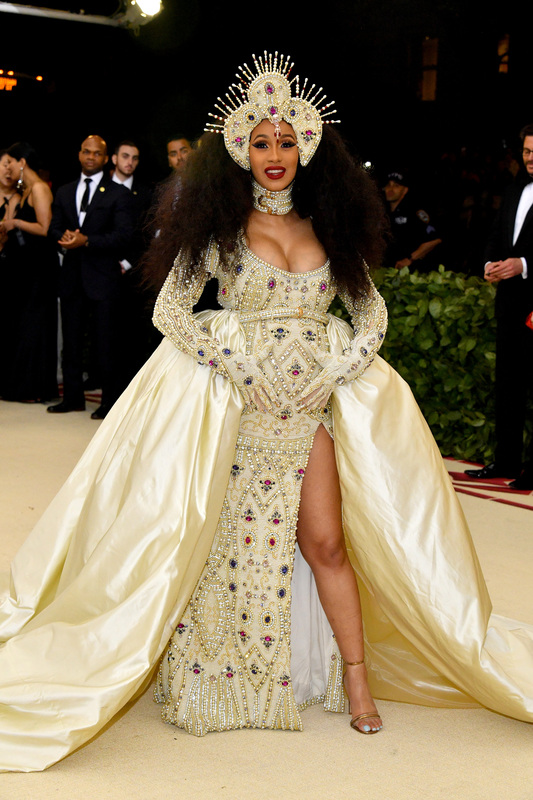 While many celebs chose not to go all out last year, we loved that Cardi B committed to the look. Solange’s Florida water accessory was absolutely genius. SJP nailed this theme, which honored British designers. Yes, we did have to feature Rihanna again. One of our all-time faves.